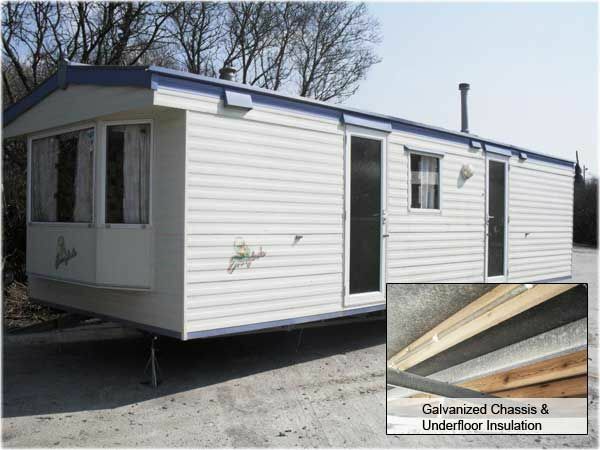 LOOKING FOR A STATIC CARAVAN? 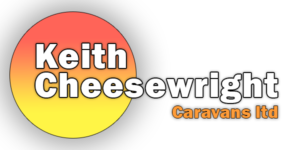 Leaders in static caravan sales and transportation of mobile homes within Cornwall, Devon, Somerset, Dorset, UK and parts of Europe for over 30 years. 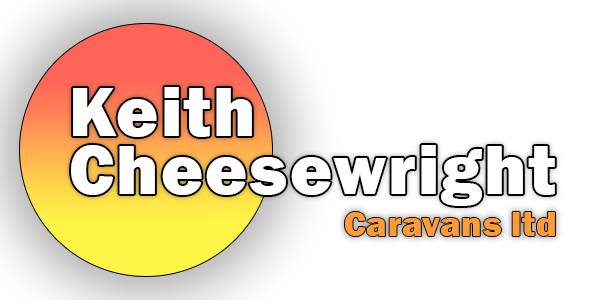 Stocking the highest quality new and used static caravans, mobile homes and lodges is what we do here at Keith Cheesewright. We take great pride in providing all our customers with the best new and used mobile homes in the South West. If you are looking for static caravans for sale Cornwall, then you have come to the right place. 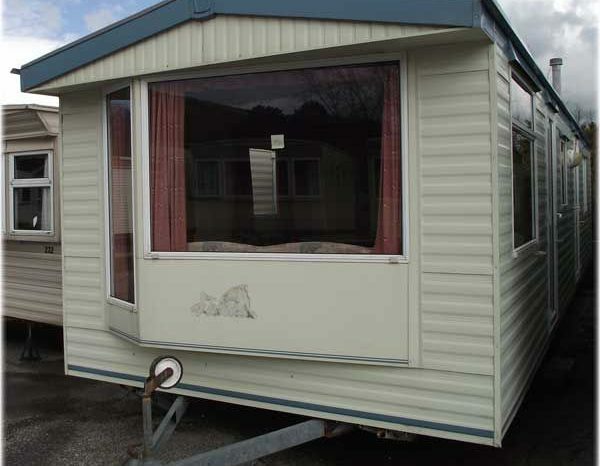 At KC Caravans, we stock and sell a huge range of quality used and new static caravans. 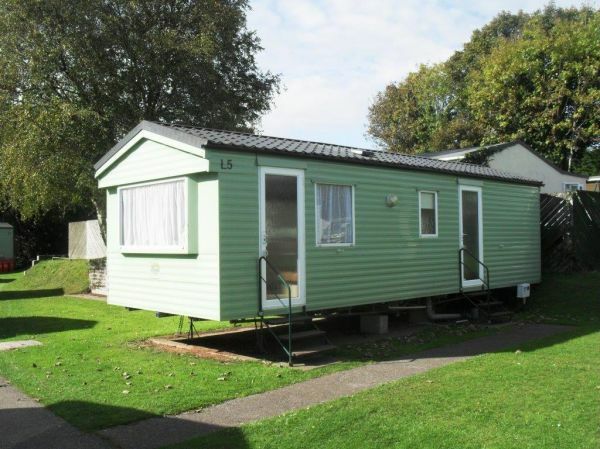 Our static and mobile homes are available to buy throughout the UK including; Cornwall, Devon and Somerset. The mobile homes and caravans we supply come from some of the top manufacturers including; Willerby, Lisset, Cosalt, Atlas and many more. So, if you wish to view our extensive range of new and used static caravans, pop along to our showroom here in St Austell today. One of our experts will be happy to show you around and help you find the perfect holiday home for you. Why Choose Our Static Caravans? By choosing one of our stunning static caravans, you are guaranteeing yourself the ultimate luxury at the best price. Our range of static caravans are all of the highest quality whilst remaining at an affordable and competitive price. We make sure every customer that comes to our showroom receives the necessary advice, so they are able to choose the ideal holiday home for them. In addition to this, we also work with our customers to help them through every stage of the buying process. With over 30 years experience, our experts have the necessary expertise to ensure the buying process is quick and easy. So, if you’re looking for a high class and friendly service, look no further than our team here at KC Caravans. As well as stocking and selling static holiday homes, we also carry out maintenance and repairs. 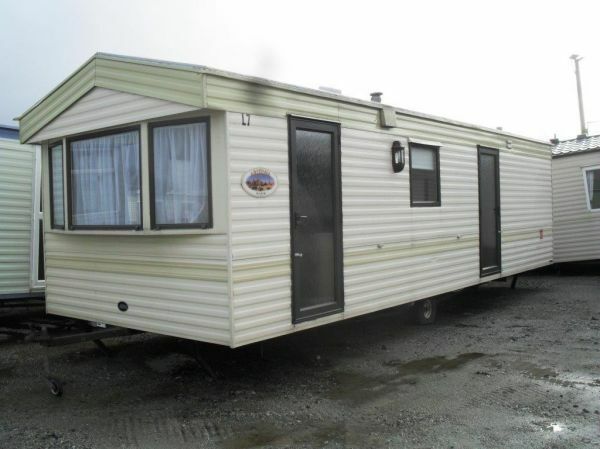 Our expert team are able to repair and restore your caravan to return it to full working order. We take pride in offering our services to customers throughout; Truro, St Austell, Cornwall, Devon and the UK. If you require maintenance or repairs on your caravan be sure to give us a call to see how we can help. So, if you require further information on any of our static caravans for sale Cornwall, do not hesitate to give us a call on 01726 852782. A member of our expert team will be on hand to offer any guidance where you may require it. Pop into our St Austell showroom today to view our full range of static and mobile homes.